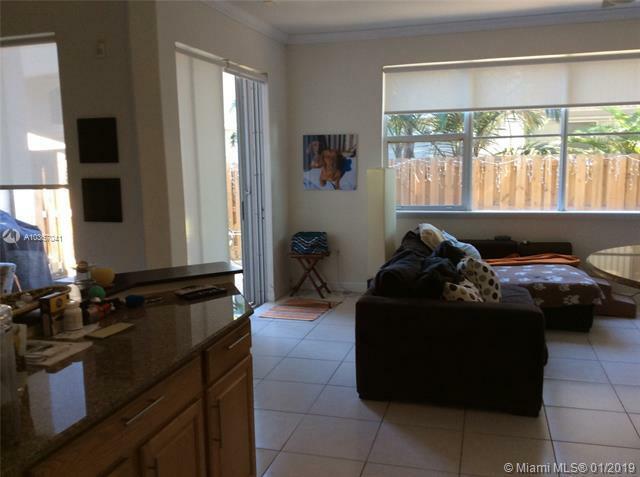 THIS IS A GREAT AND UNIQUE OPPORTUNITY, EXCELLENT UNIT IN A DORAL PREMIUM COMMUNITY: NETHERLANDS. 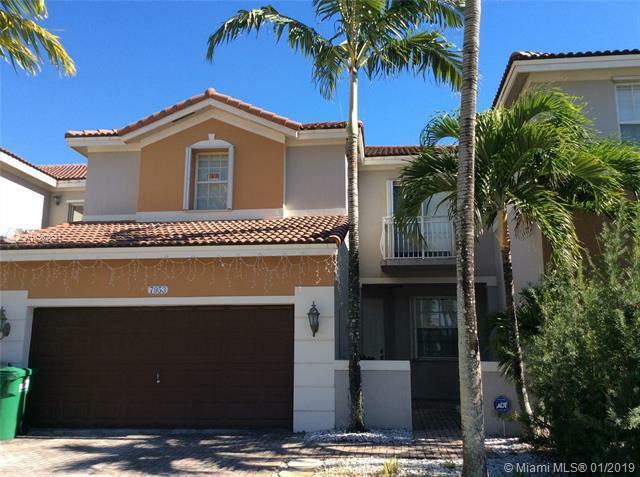 GREAT FLOOR PLAN, HIGH CEILING, DOUBLE GARAGE, ACCORDION SHUTTERS, PLENTY OF SPACE, PATIO, GATED COMMUNITY, ACCESS TO THE ISLANDS AT DORAL CLUB HOUSE (POOL, GYM, GAZEBOS, PARTY ROOMS. 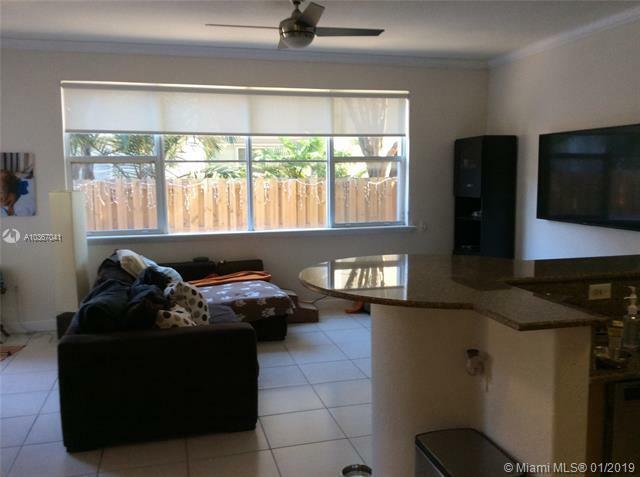 LAMINATE AND CERAMIC FLOORS, OPEN PATIO WITH PAVERS, EXCELLENT ACCESS TO EXPRESSWAYS AND MAIN STREETS. 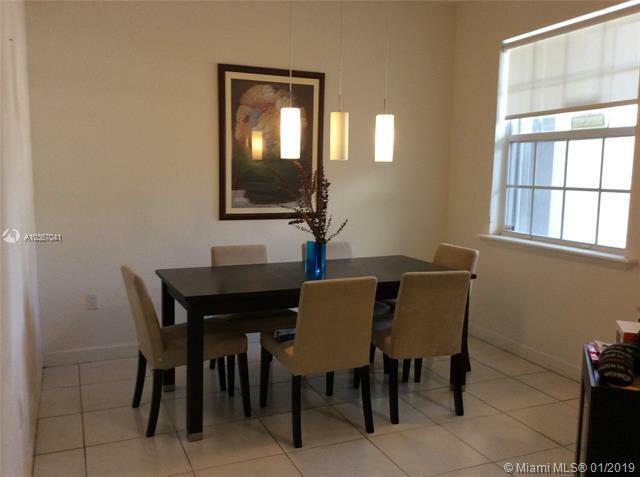 CLOSE TO THE MOST IMPORTANT PARK PROJECT IN THE CITY OF DORAL.